Following the request of many of our clients for whom we made custom USB sticks (see portfolio USB sticks) about the benefits of using USB drives, we decided as a USB manufacturer to explain the basic operations in detail to know the facts. We will explain its characteristics, its connection, installation, use and detail retrieval so that you can understand how to best use this product. What is a USB key? A USB drive is a media for the storage and transfer of data and information. 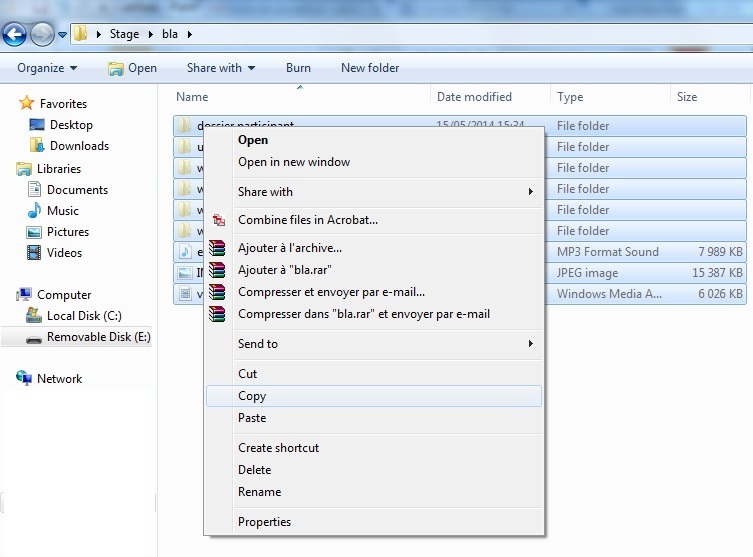 It allows you, for example, to copy a photo (or video, files, movies, series, music …). USB flash drives are small, portable so that you can carry and retrieve the data to load into other computers. It is a “container” that can carry data (video, files, movies, series, music). What are the features of a USB key? 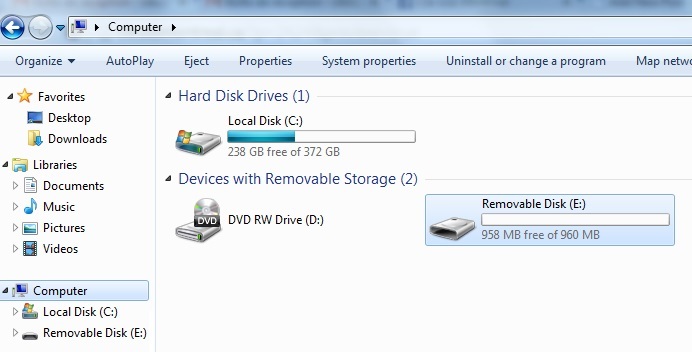 USB drive comes in different storage capacity. This can range from 128 MB to 128 GB (100 times more space) with a doubled capacity between each memory size (128 MB, 256 MB, 512 MB, 1 GB, 2 GB …), it will determine the amount of data and information that you can stored. 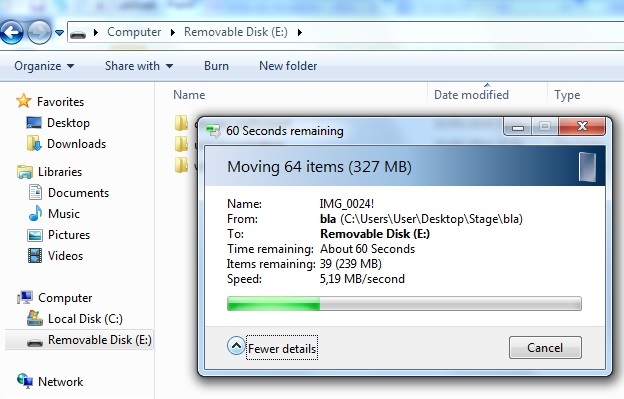 A very important feature of the USB drive is the transfer speed. 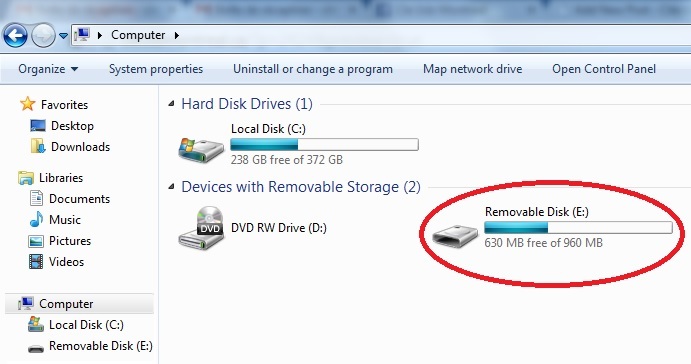 This rate is the representation of time it will take to copy the file from your computer to your USB drive (and vice versa). For a 300 MB file, a USB key with a write speed of 50 MB per second will take 6 seconds to copy to your USB key. In the case of a write speed of 600 MB, the same 300 MB file will be transferred practically instantantly. How to connect a USB stick? 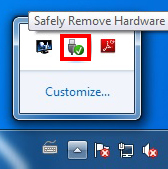 The USB drive should only be inserted into a “USB PORT”, available on all computers and other devices. How to install a USB key? Since recent versions of the operating system, all USB drives are detected and installed automatically when you connect it for the first time. 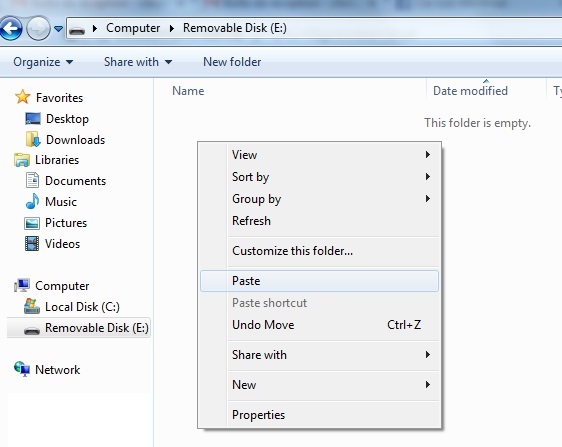 Here are the steps until the USB drive is ready to be used. How to use a USB key? We’ll find out how to copy data and information on your USB drive! 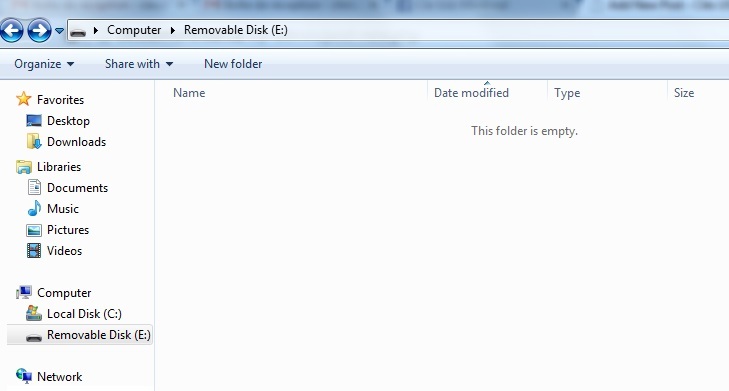 How to extract a memory stick? If you just pull it out from the USB port, it can damage the Flash drive and data lose may occur.